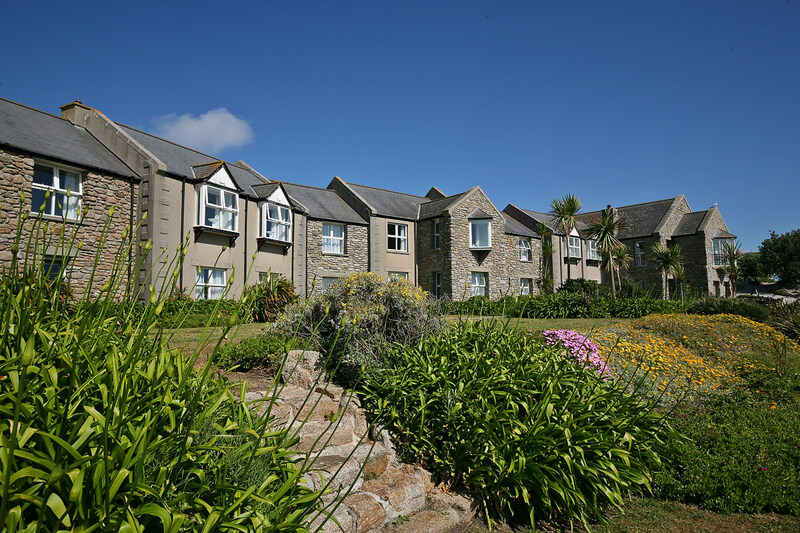 Book your Luxury Beachside St Martins Resort on the Isles of Scilly. A stone’s throw from the beach and a world apart from everyday life, Karma St. Martin’s is a luxurious island retreat located in the stunning Isles of Scilly, one of the UK’s most precious hidden gems. 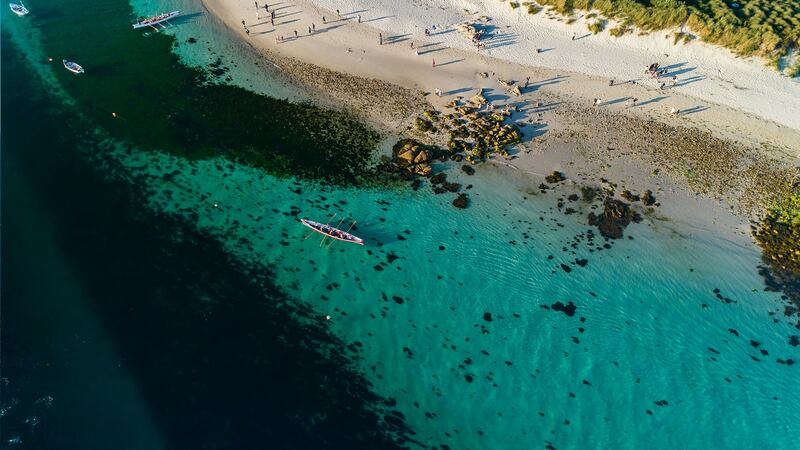 Laying just off the Cornish Coast and nestled alongside the warm Gulf Stream waters of the Atlantic, the Isles of Scilly offer a diverse natural beauty quite unlike any other place on earth. 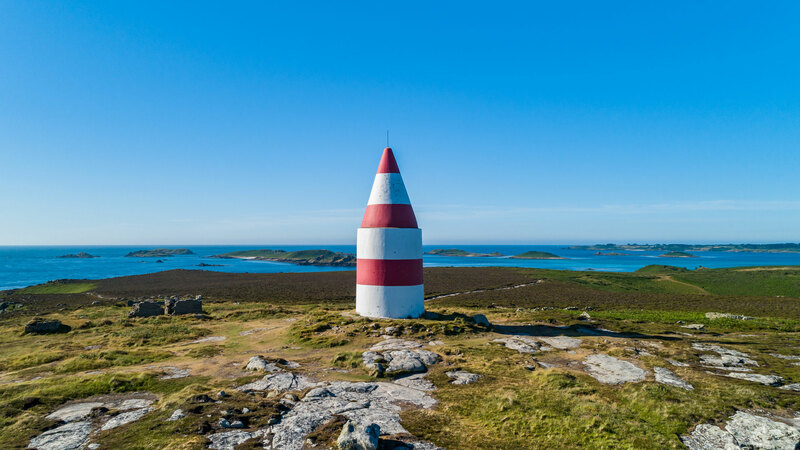 Known for its temperate climate, a wealth of wildlife above and below the waves and miles of pristine beaches, the Isles of Scilly will change every pre-conceived idea you have about what a beachside holiday in the UK can deliver. You’ll be struck by the all-encompassing sense of calm on the island of St. Martin’s, one of the five inhabited and one-hundred-and-forty uninhabited islands which make up the Isles of Scilly archipelago, just 28 miles off the coast of Cornwall. Two miles in length, St. Martin’s nonetheless offers visitors an outstanding wealth of experiences you won’t find anywhere else in England including idyllic beaches, crystal clear waters, verdant flora and a fresh approach to dining and local produce. Make your way to St. Mary’s – the largest island in the Isles of Scilly. Sail from Penzance on the Scillonian ferry – along the way you may see dolphins or basking sharks. For a bird’s eye view, fly on a Skybus from Newquay, Exeter or Land’s End. 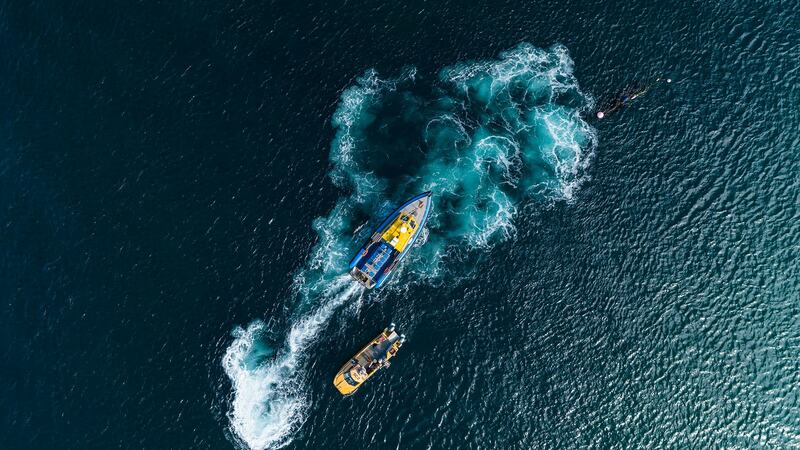 For a Rockstar trip of a lifetime, launch off in an Island Helicopter service from Land’s End in Cornwall. 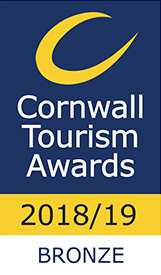 Connections from London via Gatwick to Newquay are available with Flybe, and First Great Western trains run from London Paddington to Penzance. Sleeper cabins are available for late-night departures from London and you’ll alight in Penzance with plenty of time to catch the Scillonian ferry’s morning departure. By sea or air, all arrive in St. Mary’s island, where you’ll catch a boat to St. Martin’s. Our friendly team meet all guests on Lower Town or Higher Town Quay (tide dependent) and will assist with your luggage. Read more about travelling to Karma St. Martin’s here. Karma St. Martin’s rests upon 2.8 hectares of premium hillside with panoramic views towards Tean Sound and the island of Tresco. 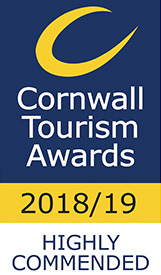 Our 4-star Visit England listed accommodation is perfect for families, couples and honeymooners and even man’s best friend! 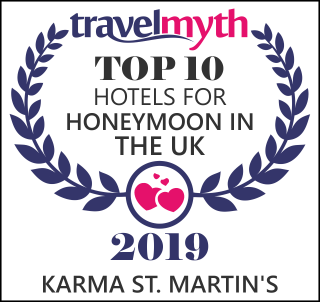 Karma St. Martin’s has won numerous awards including being Highly Commended Small Boutique Hotel of the Year and Bronze Dog-Friendly Business of the Year; with a selection of our accommodation being pet-friendly. › Our VIP Treatment - Very Important Pets! Karma loves good wine and at Karma St. Martin’s our Wine Emotion System, located in our Wine Lounge, allows you to explore the world’s finest vintages one sip at a time. 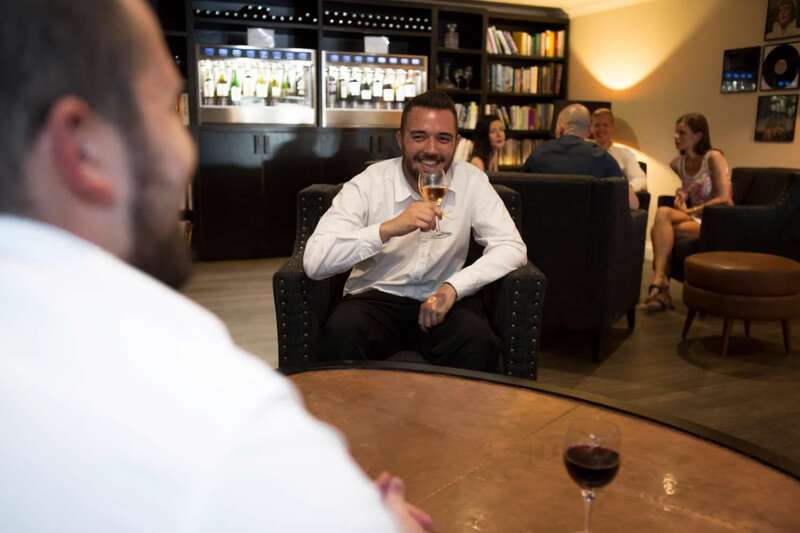 Sample the wines on show each day and if you like what you taste, purchase the whole bottle from our well-stocked cellar. 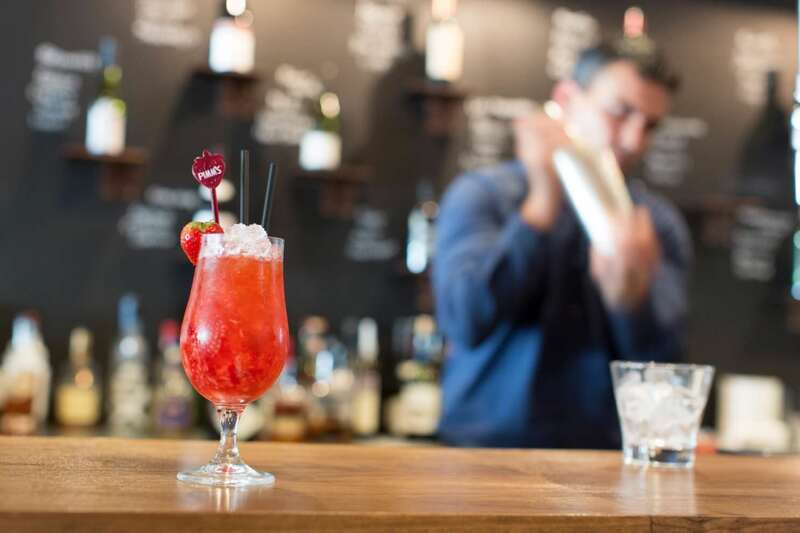 Otherwise, select from our original cocktail menu, embrace a warming spirit or two or stop by for a fresh pint. One can’t experience luxury without good music. Our hand-picked vinyl collection is there to be rifled through and enjoyed! 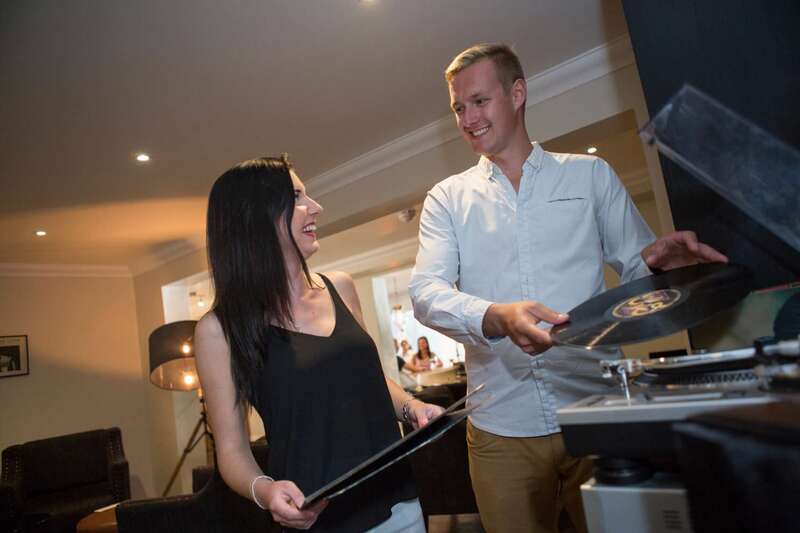 We invite our guests to uncover some of the best music from the 50’s through to today, don’t be shy. Get scuba-mask-to-whisker with Atlantic grey seals in the clear Scillonian waters. Guests at Karma St. Martin’s can snorkel with seals from Higher Town Quay. 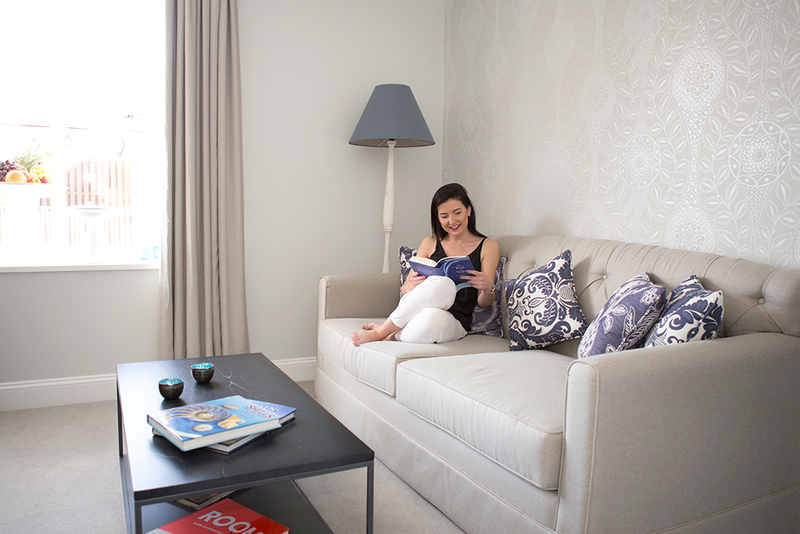 Pre-booking is essential – see availability here. Snorkelling, rowing, windsurfing, sea swimming, sailing and more! The Isles of Scilly offer plenty of opportunities to enjoy the warm Gulf Stream waters. Guests may hire kayaks and SUP’s (Stand Up Paddleboards) from St. Martin’s Watersports here. Other activities such as boat hire, day trips and tours to see the abundant nature and wildlife can are arranged through local tour companies. Simply let our friendly team know your preference and they’ll work the local magic to make it happen. The Isles of Scilly’s beautiful light and unique location makes them utterly compelling. For generations, artists have flocked to the islands to capture their diverse natural beauty. Discover boutique collectable handmade silver jewellery, ceramics, stained glass and fine art. On St. Martin’s, the island’s artists showcase their wares at the North Farm Gallery. Fay Page’s Jewellery Studio is extremely popular among guests and located a mere two-minutes walk away from Karma St. Martin’s. Specially curated by Ultimate Library, the UK’s top bibliophiles, Karma St. Martin’s library is something extraordinary. 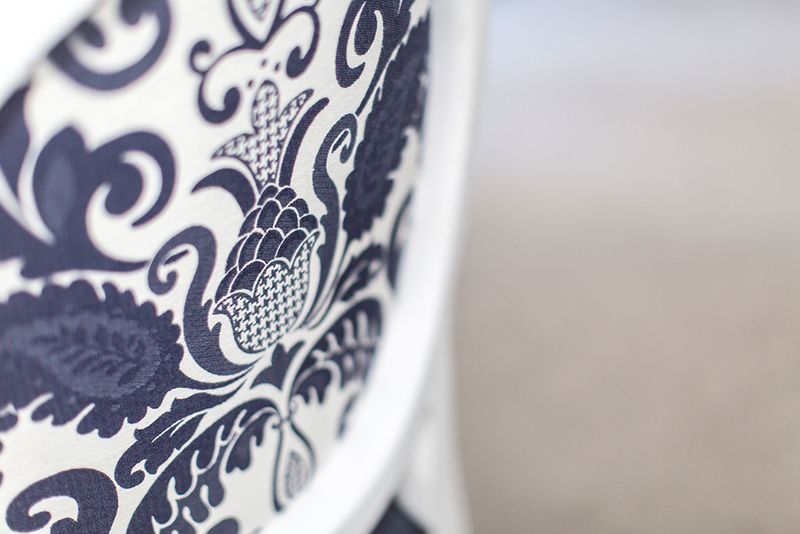 Choose from our ever-evolving list of favourites, timeless classics and local histories. Return your book in an hour or a year – we’re happy either way. 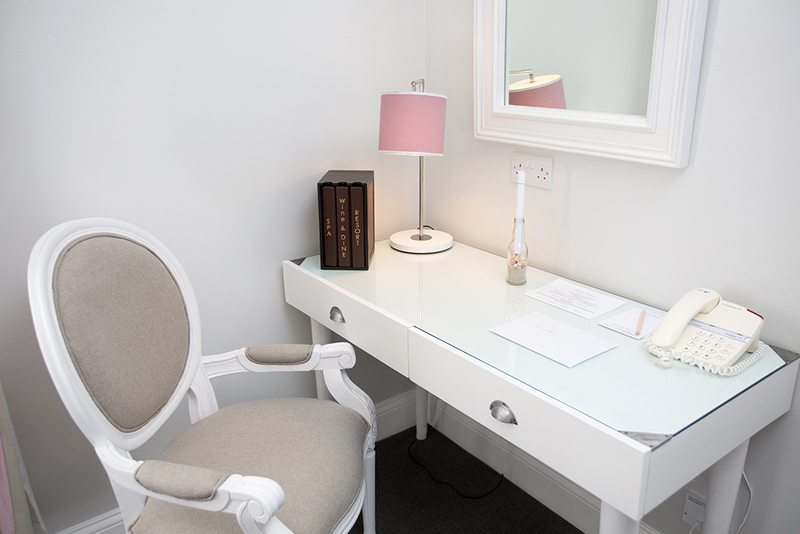 All bedrooms have a selection of in-room literature and you can borrow additional bedtime reading anytime. We won’t mind if you dog-ear the corners, it’s an indelible mark of a good book. Karma Spa is a place to rejuvenate the body and quiet the mind. 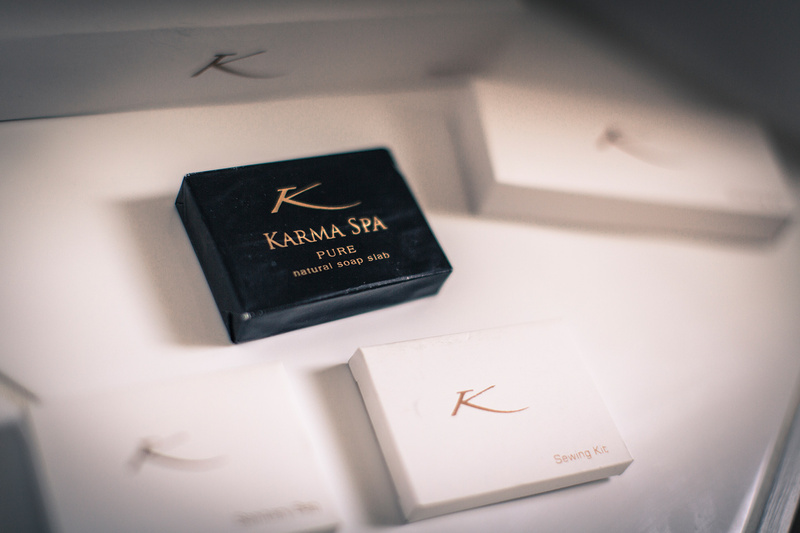 Curated by acclaimed wellness expert, Judy Chapman, Karma Spa at Karma St. Martin’s offers all our signature treatments and the best in contemporary wellness treatments, delivered by a certified and professional spa treatment expert. Exclusive to Karma Group, Karma Wellness Week is a world-first luxury experiential travel initiative – a specially curated series of fitness and wellness activities, healthy dining and holistic treatments. Our VIP Treatment - Very Important Pets! 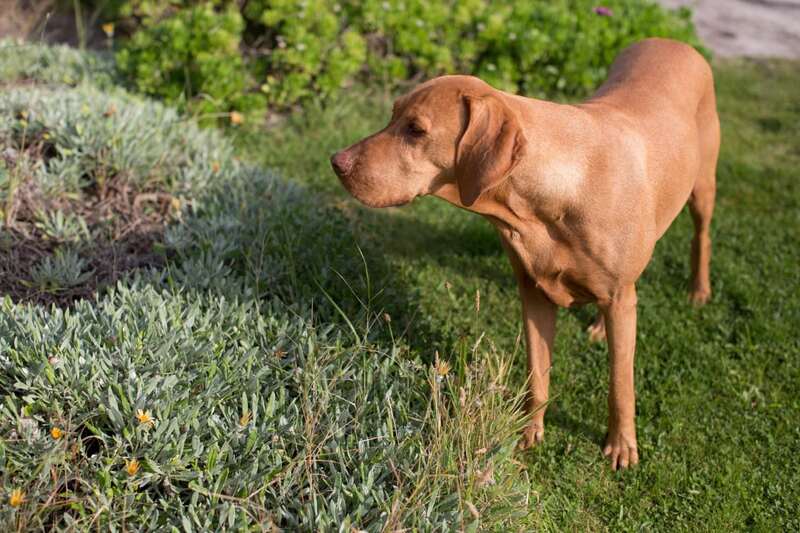 Karma St. Martin’s is not only dog-friendly, we’re positively doggy luxury! Not only have we won multiple awards for our pet-friendly experience, we think that guests of the 4-legged variety deserve as many perks as their owners. We welcome VIPs (Very Important Pets) with dog bowls, blankets, and the white sandy beaches of St. Martin’s which are dog-friendly all year round. 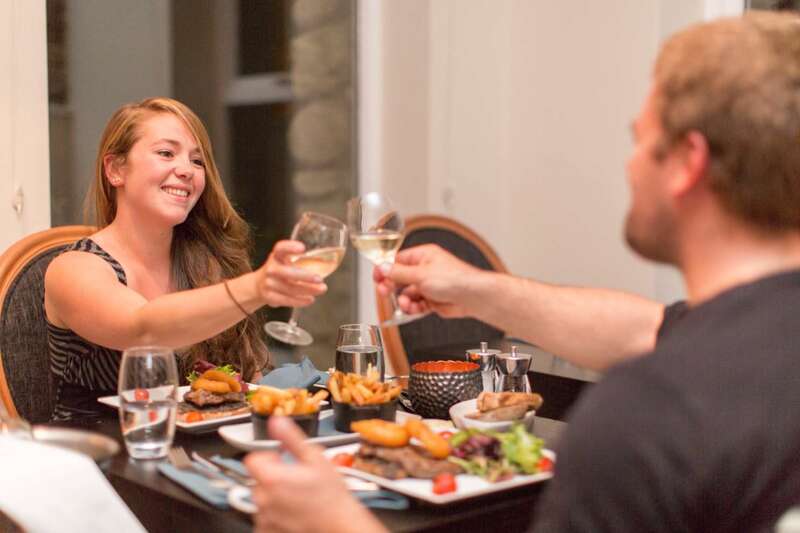 Pampered pooches can down a bowl of ‘Pawsecco’ dog beer, enjoy a steak dish straight from Karma’s Kanine Kitchen, and roam certain parts of the hotel. Other parts of the hotel are pet-free. Limited by time or just want to explore? Why not choose to have a picnic or take away! We provide perfectly-packed picnics, takeaway teas, coffees and soft drinks. Enquire with our team today. There are a number of moorings directly in front of Karma St. Martin’s which are in the public domain and available on a first come first serve basis, however yachties may pay for their usage at reception for £20 per night. There are no public shower facilities on site however we may be able to facilitate for a surcharge. Pop into Karma St. Martin’s for a snack, lunch or dinner, mention you’re moored outside and you may just get a treat on us – we always happy to reward fellow yachties! 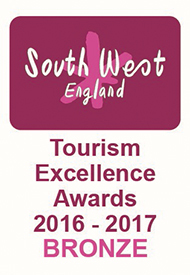 St Martins Vineyard is the most south-westerly vineyard in England, founded in 1996 by owners Val and Graham Thomas. Open to the public during the summer season, guests may enjoy a self-directed tour or take part in a guided tour to learn about the local drop from the owners themselves with plenty of wine tasting to boot. We’ve also stocked up at Karma St. Martin’s. At Karma St. Martin’s we celebrate many happy occasions with our guests, including birthdays, anniversaries and important milestones. You may want us to help you make your stay at Karma St. Martin’s extra special. We can help facilitate a romantic picnic on St. Martin’s beach, flowers for any occasion from Churchtown Farm or just little touches like a chilled bottle of Champagne waiting in your room upon arrival. Our staff are here to help and inspire – nothing is too much trouble. 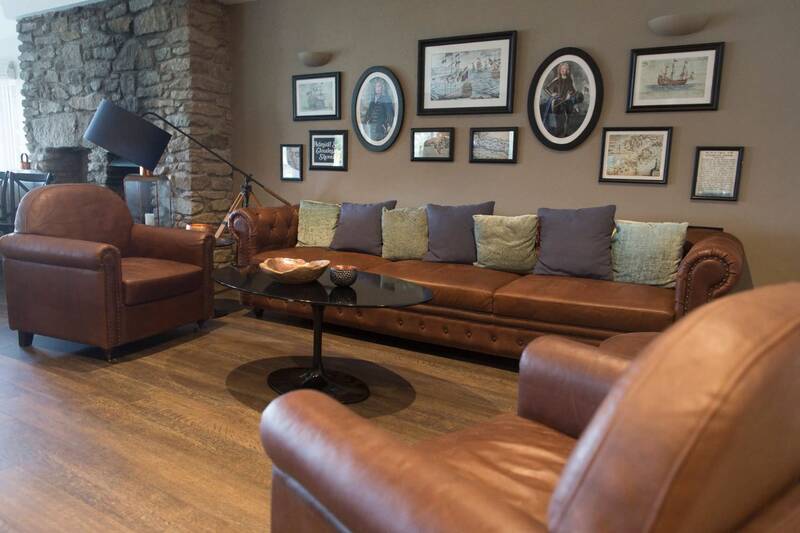 Come in and sit down – we have the best Cornish Coffee machine island-wide! We’re open all day for visitors, locals and non-residents to pop in and explore. 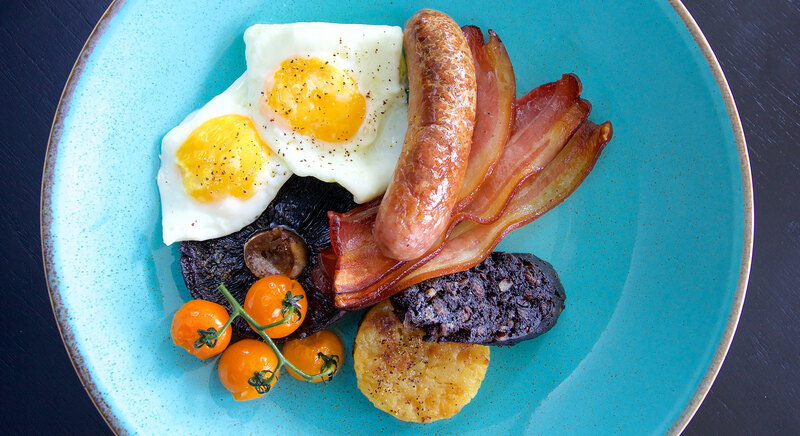 Grab a Troytown farm ice-cream or dig into our award-winning and extremely popular breakfast. 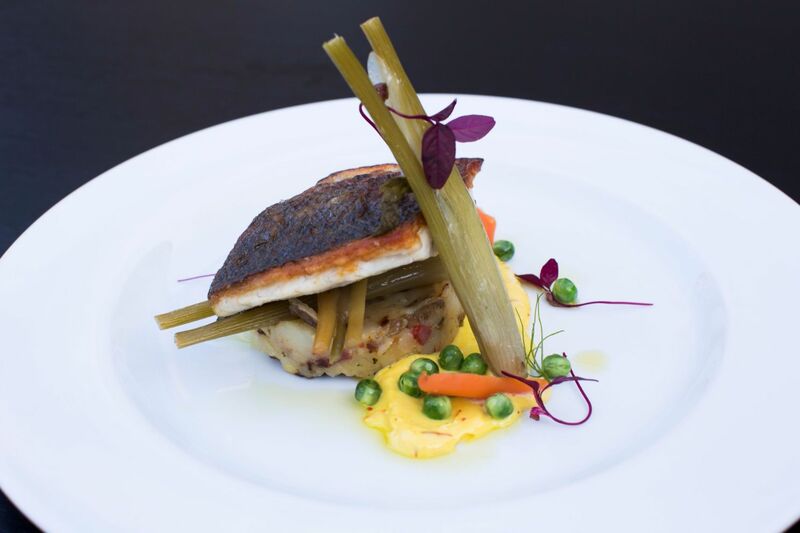 We advise pre-booking for lunch or dinner and at the two-Rosette awarded Cloudesley Shovell restaurant. 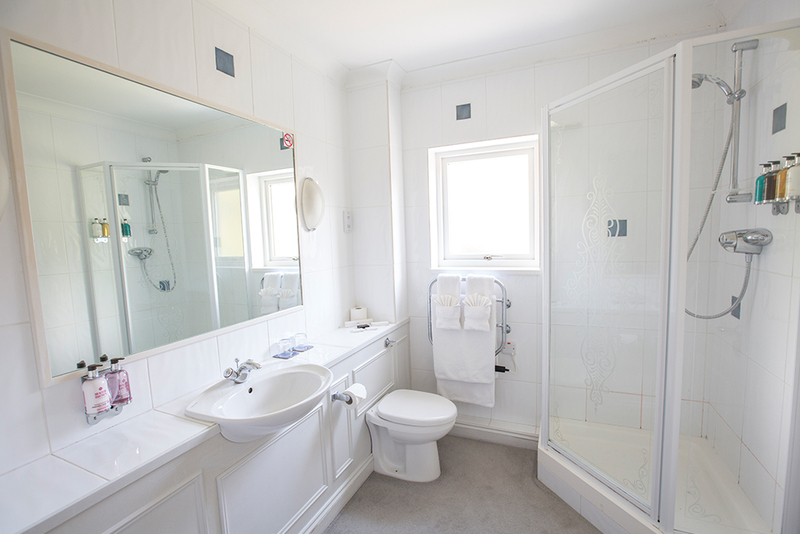 All accommodation can be set with double or twin beds. Nestled in the heart of Karma St. Martin’s our Deluxe rooms feature luxurious contemporary interiors and garden views. Enjoy luxurious comfort and stunning sea views. Four of our Ocean Rooms interconnect, giving greater flexibility when travelling with family and friends. 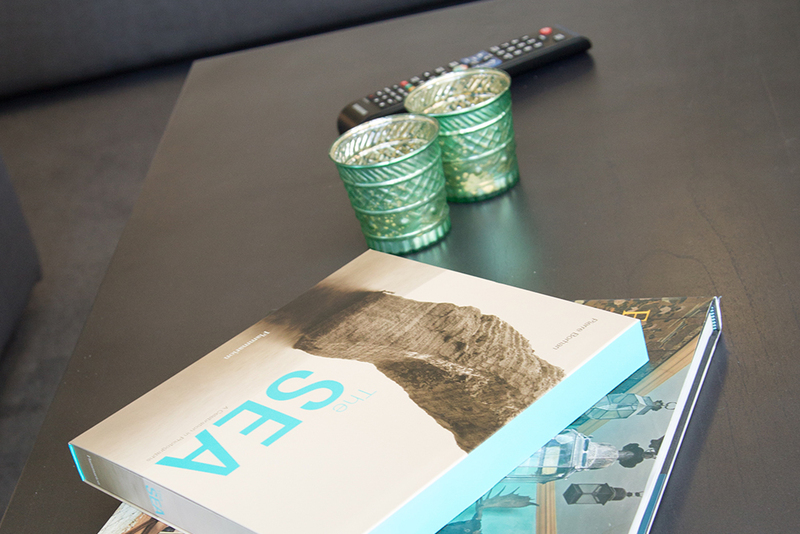 Our Superior Ocean View Rooms have an additional sofa and coffee table area, offering guests more space. 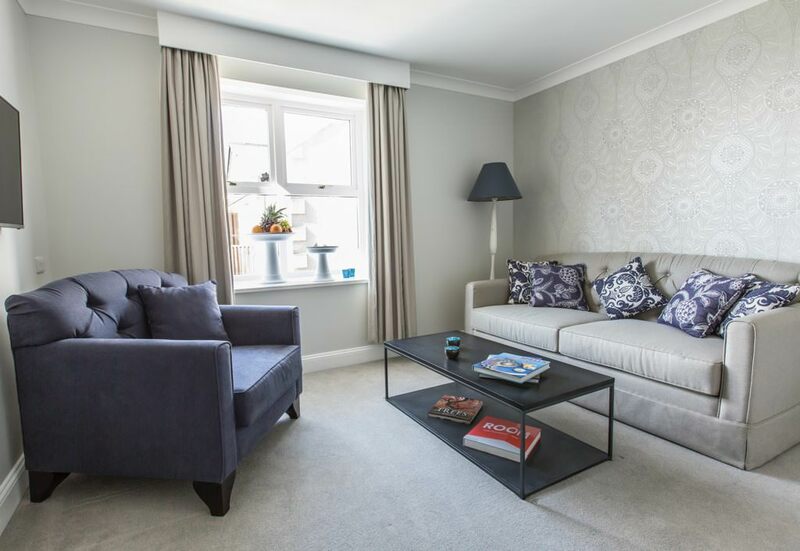 The ideal choice when travelling with children, featuring a double bedroom plus living room with sofa bed and garden views. The ultimate selection! 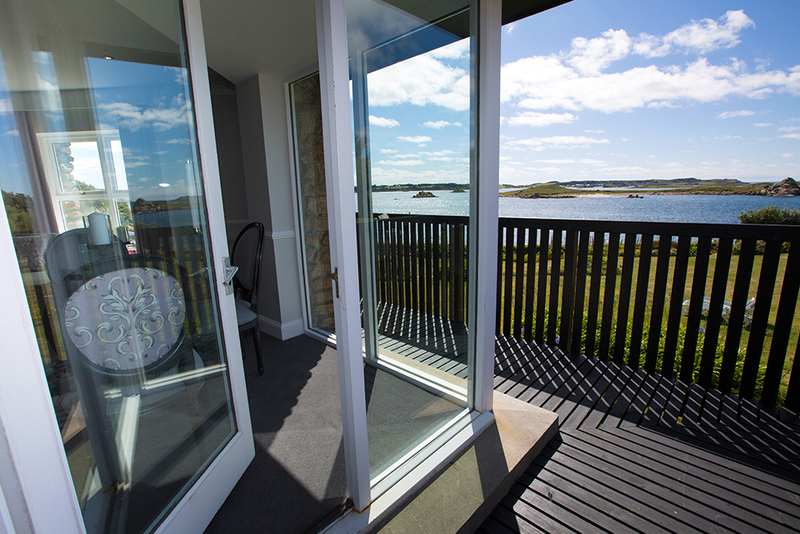 A luxurious bedroom with en-suite bathroom, large living room, and panoramic views of Tean Sound and the lighthouse, plus a private balcony. Our kitchen team deliver imaginative and inspiring cuisine featuring the best of the U.K. with local, seasonal ingredients. 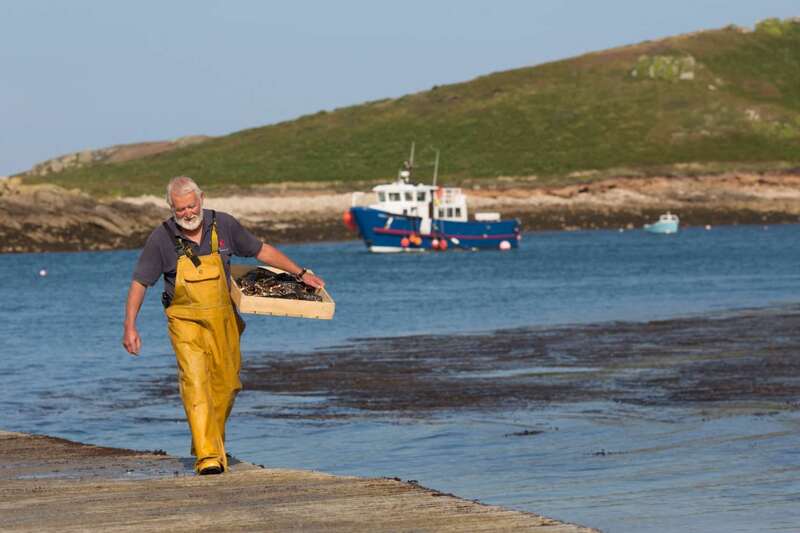 Watch the fisherman from Lower Town Quay bring in the daily catch of the freshest fish, lobster and crab straight from the crystal-clear waters on our doorstep. 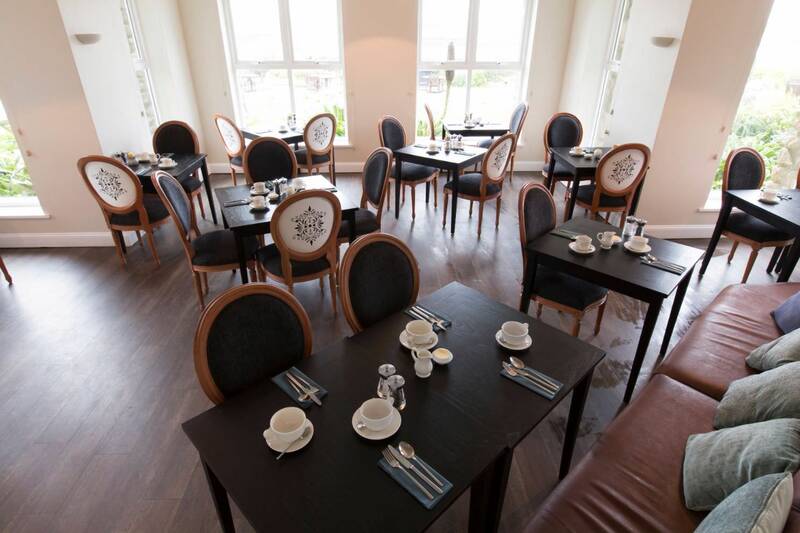 Karma St. Martin’s 'Cloudesley Shovell' restaurant were absolutely delighted to be awarded 2 Rosettes in 2018 from the AA. 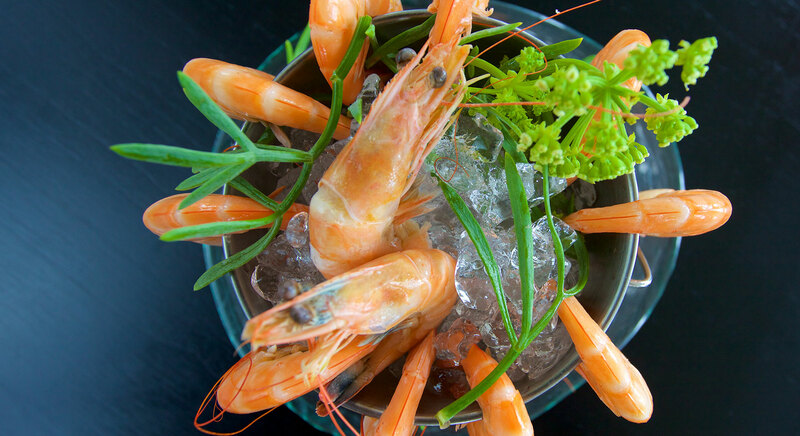 Karma St. Martin’s is home to the Isles of Scilly’s premier dining destination, the AA acclaimed two-Rosette award-winning Cloudesley Shovell restaurant. 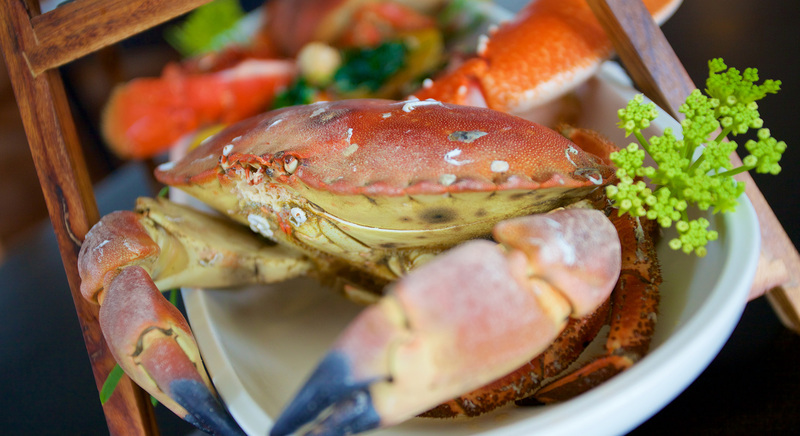 Whether it’s our local fisherman’s seafood platter or (freshly caught) gourmet lobster rolls, a delicious afternoon tea, or a Cornish Pasty picnic on the beach, our Head Chef and the team plate up some of the very best food in the U.K. When it comes to potent potables, Karma St. Martin’s takes the love of the grape to the next level. 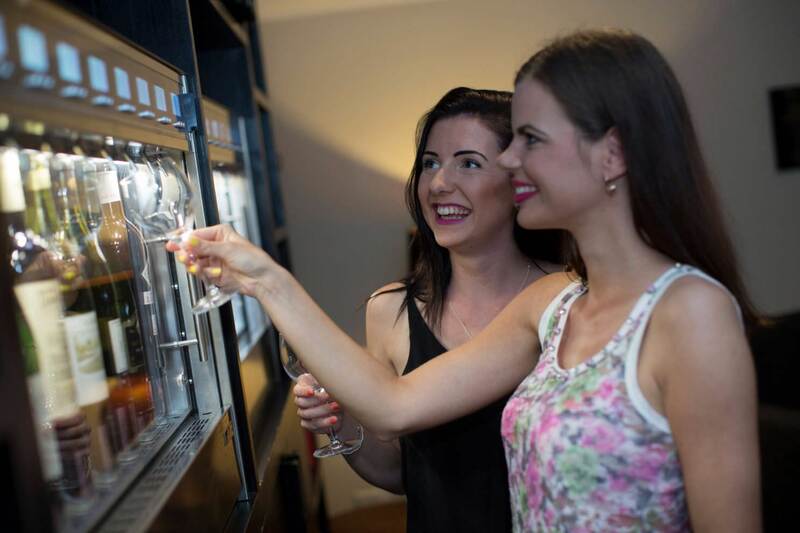 Guests receive a wine card upon arrival and unfettered access to our Enomatic Wine Machine. 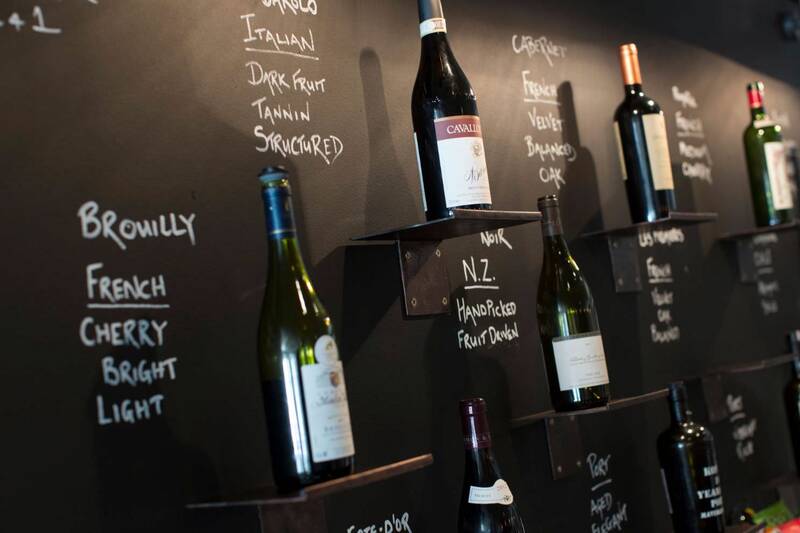 We stock an extensive wine list (by far the best on the islands) showcasing over 100+ wines for Old World traditionalists and New World boffins alike. 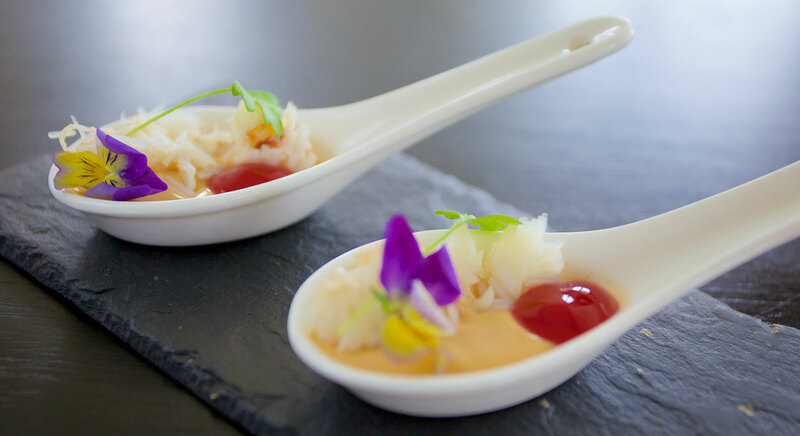 Respecting the island’s heritage of foraging and gathering produce, our chefs prepare seasonal dishes from locally grown and ethically sourced food, served in the restaurant or subtropical gardens. No need to head to the tropics for an idyllic island wedding, there couldn’t be a more romantic spot to say “I do” than Karma St. Martin’s. 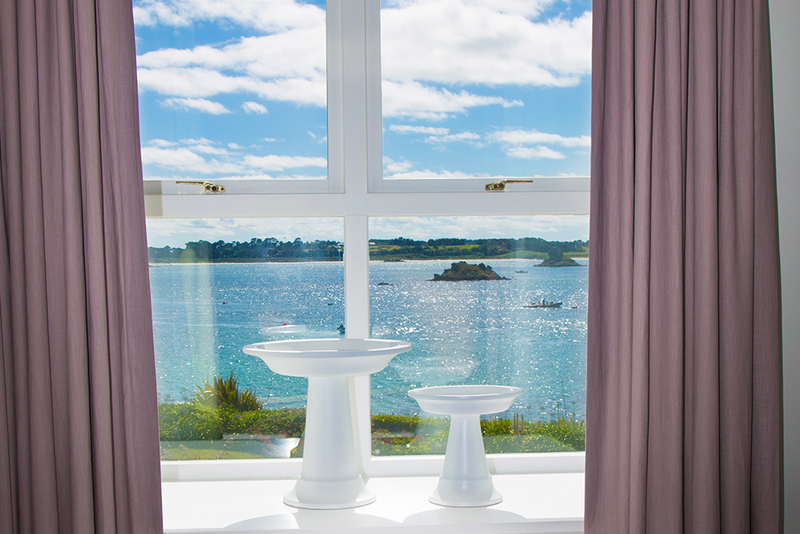 Our venue holds the only off-island wedding license on the Isles of Scilly, allowing you and your loved one to get married in your choice of three uniquely stunning locations, and then of course there’s our Honeymoon Suite with panoramic views of the sea which is also ideal for hosting intimate ceremonies. Refresh & unwind in our new world of wellbeing. 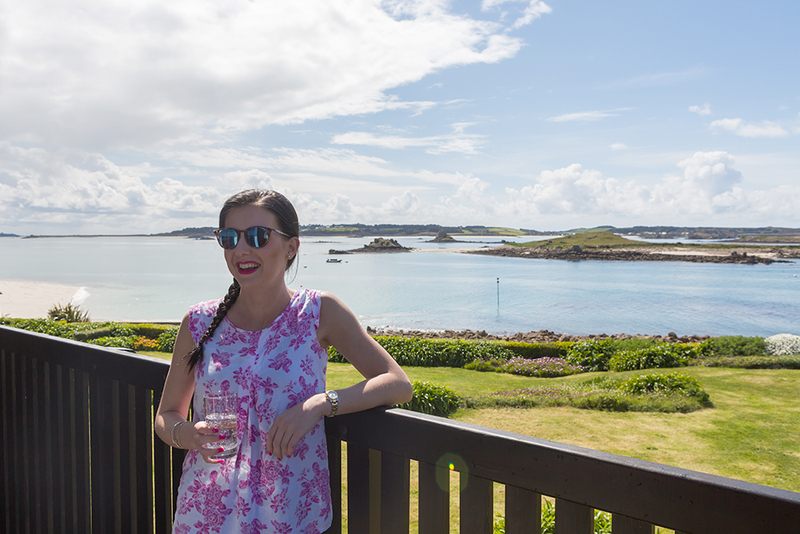 Welcome to the stunning Isles of Scilly, just off the coast of Cornwall and the UK's very own Gulf Stream playground. A magnet for artists, adventurers and escapees from the city, the islands feature quintessential English countryside, unspoilt coastline, cool culture and fine cuisine.